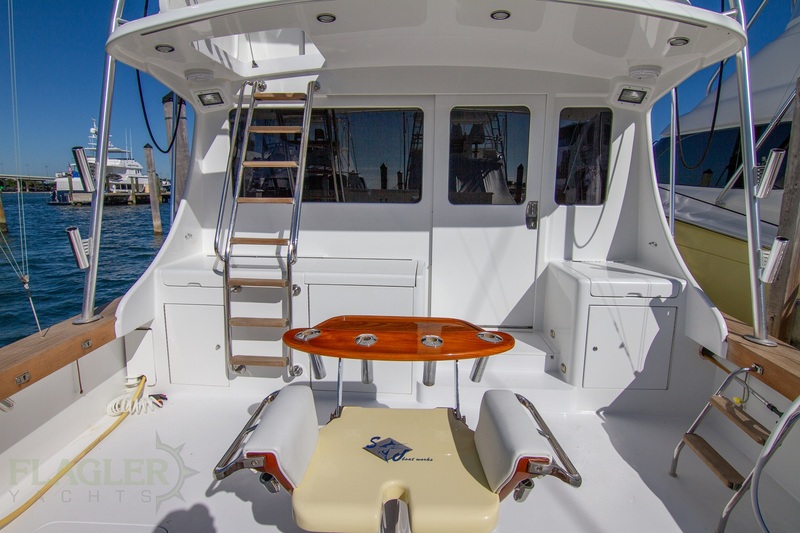 We are proud to present this beautiful custom sportfish made from composite: cold-molded mahogany and epoxy/resin. 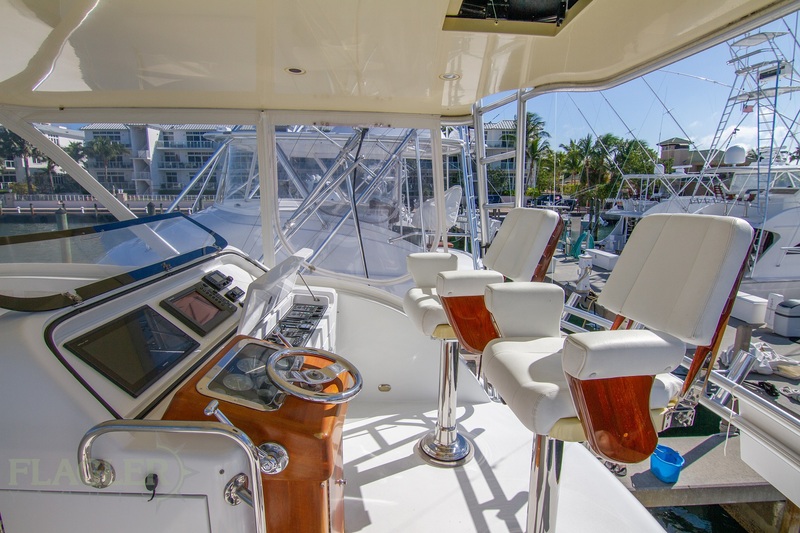 She is a 2004 hull that has recently had extensive work and upkeep in the past year including running gear, rudders/table, air conditioning and bright-work to name a few. 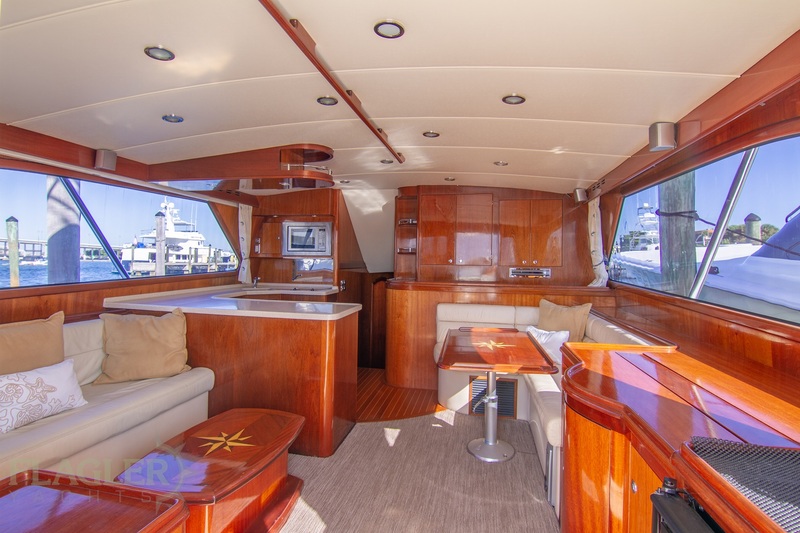 Easily seen on Singer Island, 'No Regrets' has beautiful Vicem wood-work and finishing, spacious cockpit and full tower. Motivated owner says bring me a reasonable offer and she will go to a new home! Come see her today. 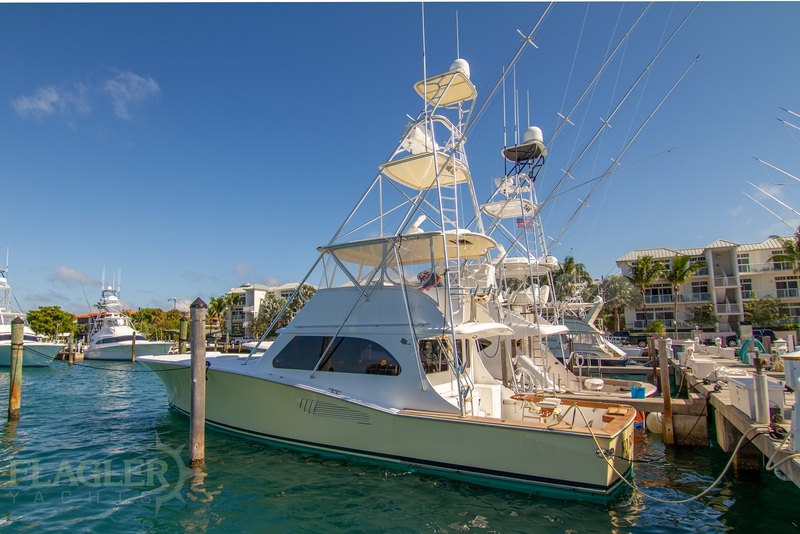 Call or email Flagler Yachts: 561-295-8880 / sales@flagleryachts.com for more information or to schedule a time to see her.